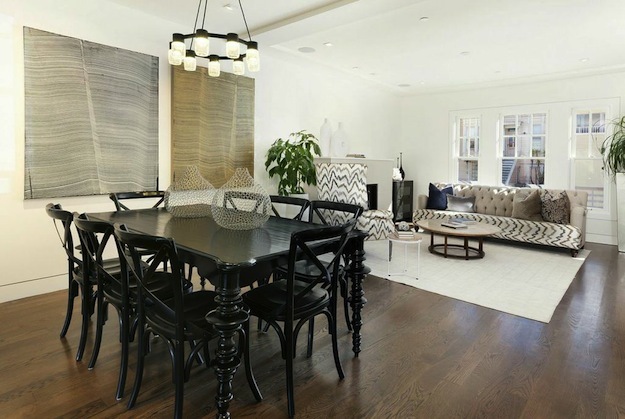 We have been lucky to work with our friends at Geremia Design many times over the past year. Above and below are some photos of our Circlet Chandelier in black in one of their new Bay Area residential projects. Photos thanks to Reflex Imaging and Toursler. Thanks Lindsay! 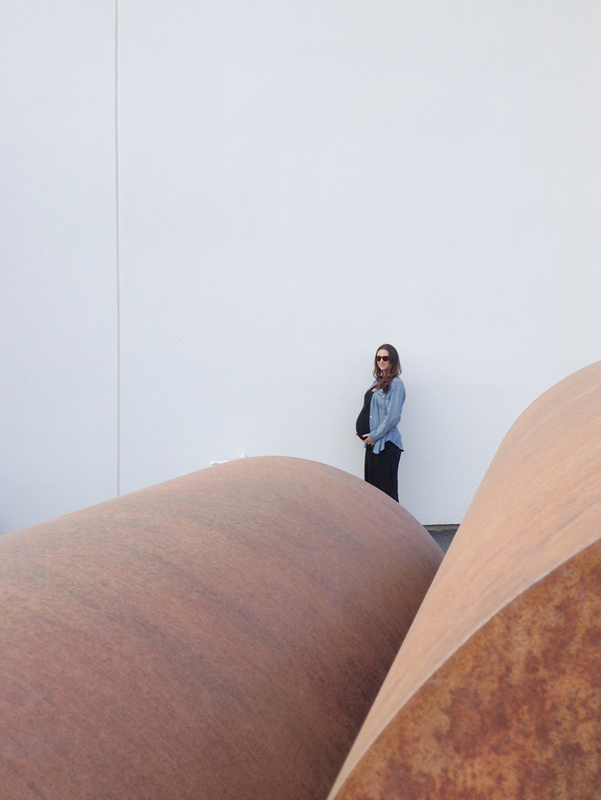 If you follow us on Facebook, Instagram, Twitter or Pinterest, you've probably noticed Chelsea's growing baby bump. On November 1 she'll be starting her official maternity leave. While away, the shop@graindesign.com email will be the best general contact for help with orders, press requests, and trade information. We promise to share the Minola baby news when we have it! We are adding a luxurious new addition to our bath line this week. 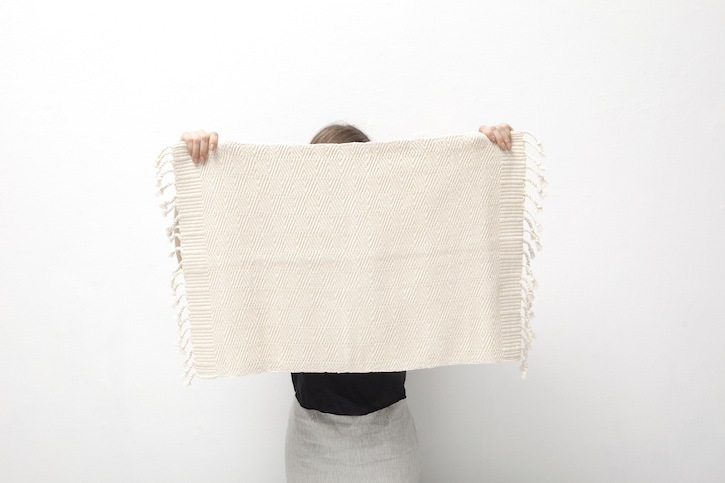 Our Cobán Bath Mat is a thick and absorbent handwoven mat made from unbleached cotton. Each mat is reversible allowing for longer wear. Like all our textiles, these weavings help to support Guatemalan artisan communities through sustainable income opportunities. Photos above and below thanks to Charlie Schuck. Now that it is officially fall scarf weather, we thought we'd post about our Delores Scarf which has been quite popular in our shop over the past few months. Delores is a lightweight organic cotton scarf handwoven on a treadle loom in Antigua, Guatemala. 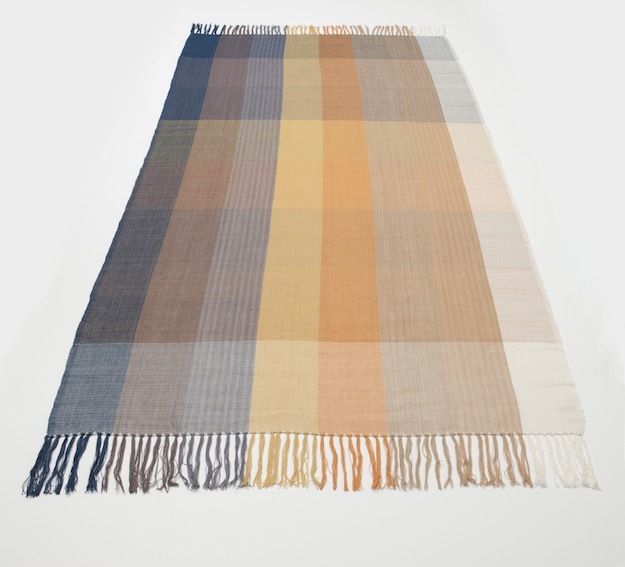 Like all our textiles, the muted colors are achieved through a natural dye process using leaves, flowers, seeds, barks, and roots of indigenous plants of the Guatemalan Highlands. Photos above and below thanks to Charlie Schuck. We're thrilled to announce our that our Hitch Mirror has been licensed and is now for sale through Hem. Our work was selected for Hem's launch (this week) along with fourteen other international designers, including Luca Nichetto, Form Us With Love, and Hallgeir Homstvedt. We are humbled to be among this talented mix and are excited to see them grow. 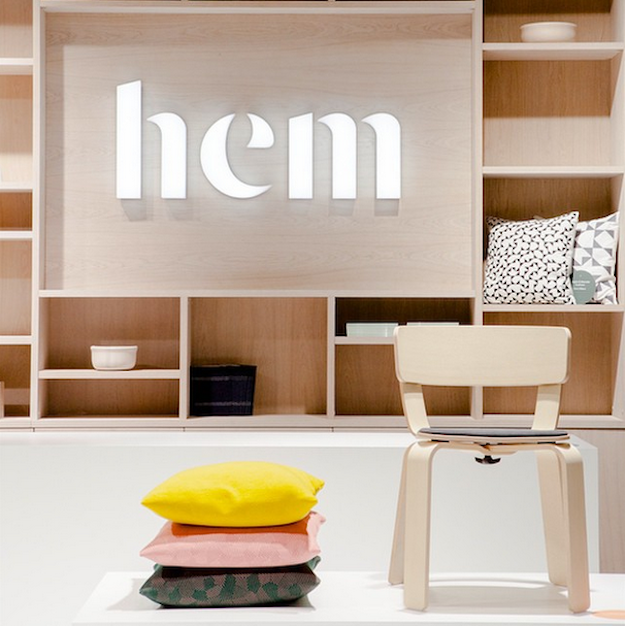 Above and below are photos from @hemishere from their recent booth at Maison & Objet.